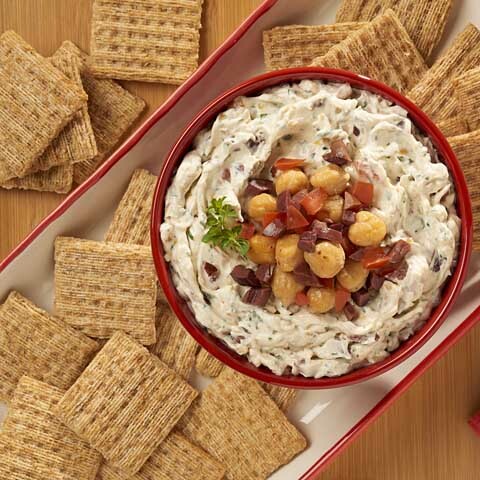 Makes 12 servings, 3 topped crackers each. Place shrimp in medium bowl. 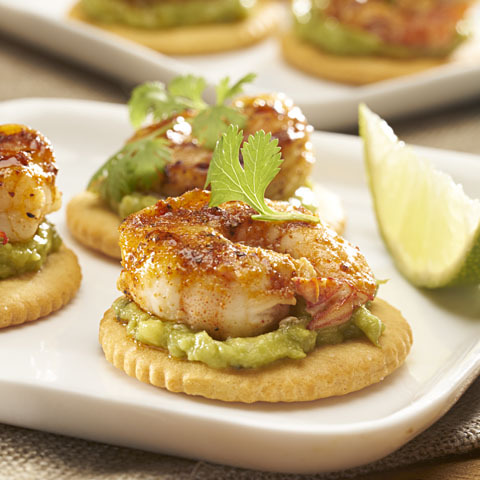 Add lime juice, oil and seasoning; toss until shrimp are evenly coated with lime juice mixture. 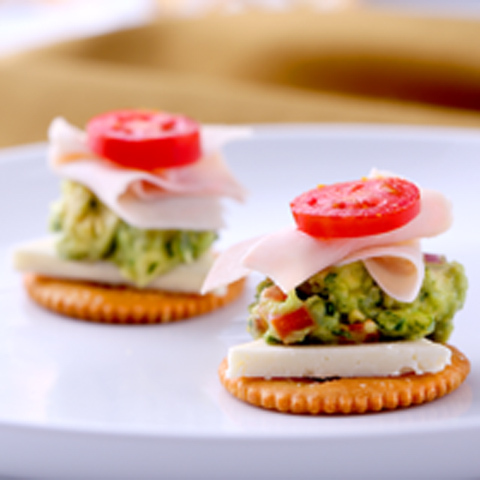 Spread crackers with guacamole; top with shrimp and cilantro. VariationToss shrimp with 1 tsp. 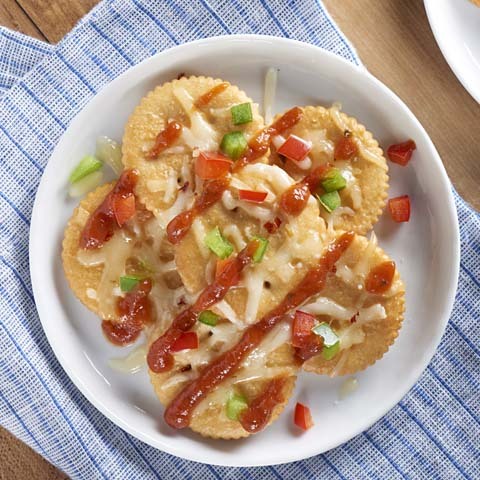 hot pepper sauce along with the lime juice, oil and seasoning. 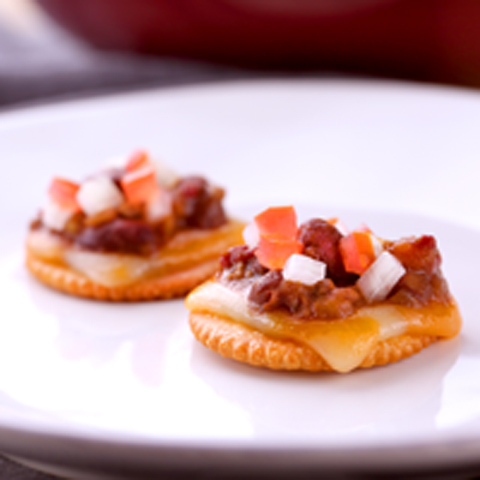 Special ExtraServe with small lime wedges on the side to squeeze on top of shrimp-topped crackers.